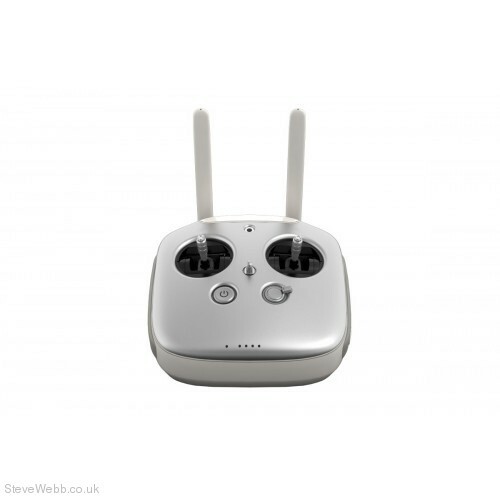 This spare controller for your DJI Inspire 1 quadcopter, is perfect for adding an extra pilot to your team. Allowing one pilot to control the camera, while the other pilot takes control of the flight. The mobile device bracket on this controller will hold all iOS and Android phones as well as iPad 5 and up and any Android tablet of the same size. Please note, the iPad 1,2,3 and 4 are too large to fit in this bracket.